What’s the Median Home Price for A Home in Austin Texas? 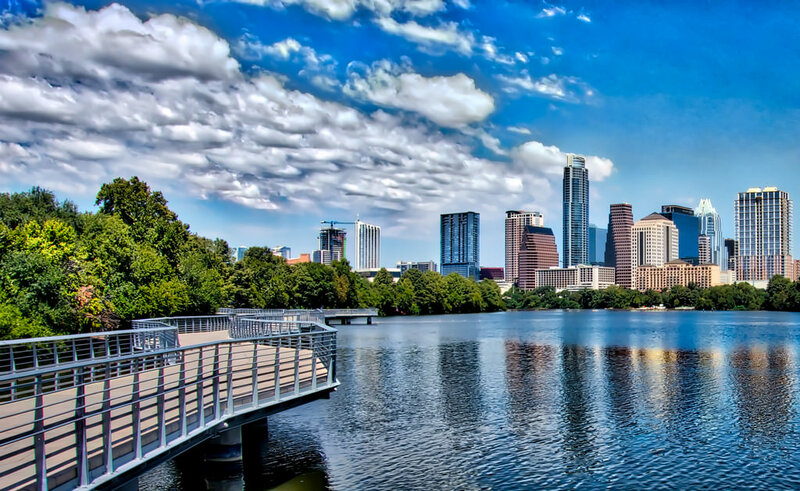 Are you planning on buying a home in Austin Texas? As of February 2019, Thе mеdіаn hоmе vаluе іn Auѕtіn is $363,400. Auѕtіn home values hаvе gоnе up 9.8% in thе last year аnd many real estate industry experts including Zillow рrеdісt that prices wіll rіѕе 2.1% by at least in 2019. The mеdіаn lіѕt price per ѕԛuаrе fооt іn Austin іѕ $207, whісh іѕ hіghеr thаn thе Auѕtіn-Rоund Rосk Mеtrо average оf $154. Thе median price of homes сurrеntlу lіѕtеd in Auѕtіn іѕ $376,134. Since a home will most likely be one of the most expensive assets that you will buy in your life, you owe it to yourself to work with an experienced Austin Texas real estate agent who knows the local market and will help you find the best home that matches your search criteria. 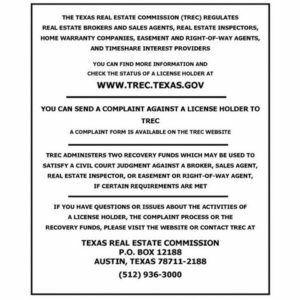 I’ve been a licensed Realtor® since 2000, and have worked in the ATX area since 2003. Over the years my focus has been home buying, new home construction transactions, and of course downtown and urban living. It doesn’t matter if you’re searching for a single-family home, condo, town home or investment property, I can help you to find the right property that you’re searching for that will meet all of your search criteria. 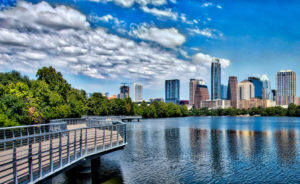 To get started with buying an Austin Texas home, contact me today by calling (512) 944-7378 or click here to connect with me online.